Paying for long-term care is a complex subject and many people don’t know where to start. Lilian Faithfull Care is a charity working solely to care for older people, we can offer helpful advice and information about all our care services. 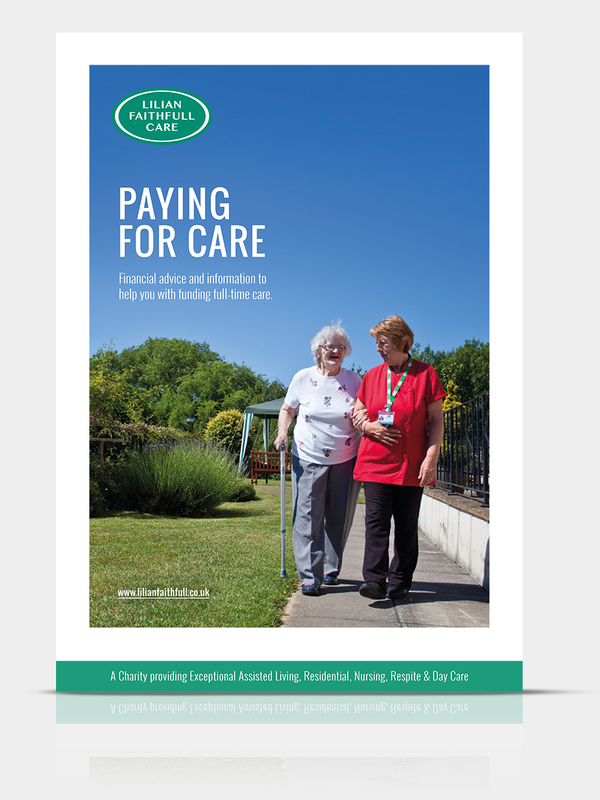 Unlike healthcare delivered in the NHS, residential and nursing care for older people is not free for everyone. Exactly how much you might be asked to pay and how you will be funded will depend on your individual circumstances. So when it comes to funding care it’s a good idea to talk to a specialist Care Fees financial adviser about your care options and choices – especially if you’re keen to stay financially independent. This guide will give you general advice and guidelines and we will do all we can to help you through the process.